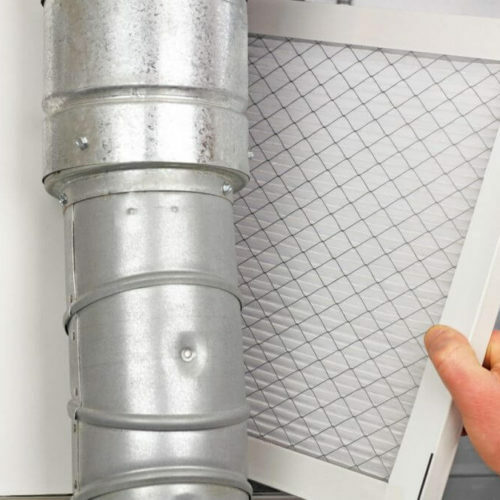 Your air ducts are an often ignored aspect of your heating and cooling systems; most homeowners don’t even know the last time they had them cleaned. 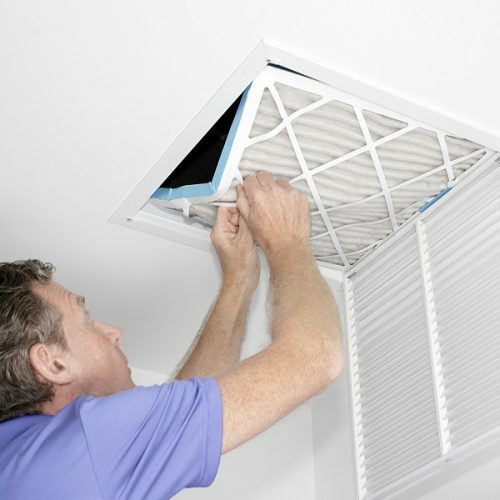 Unfortunately, dirty air ducts can have a negative impact on your home, so having your ducts cleaned after winter is a great way to freshen up your home for spring. 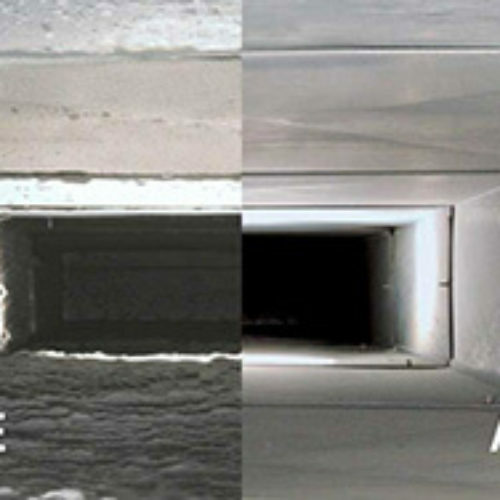 Here are four reasons to schedule a Calgary furnace duct cleaning. Your furnace can be a big investment. It is important to keep up with you furnace maintenance to increase its longevity and ensure better air quality in your home. 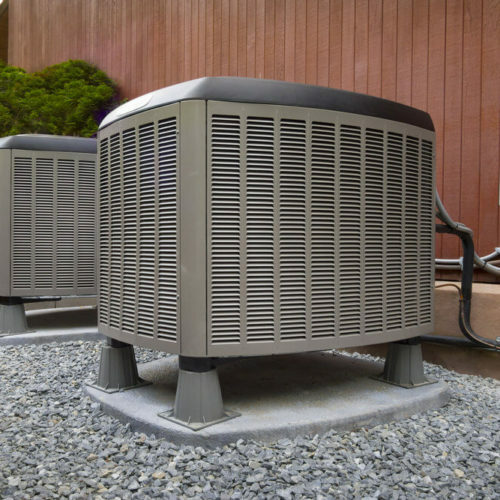 Follow these easy tips to make sure your furnace is maximizing its potential. Maintaining a furnace is an important part of preventing untimely system breakdowns. No one wants to be left without heat during the cold months and being proactive about your furnace is the best way to prevent a breakdown. 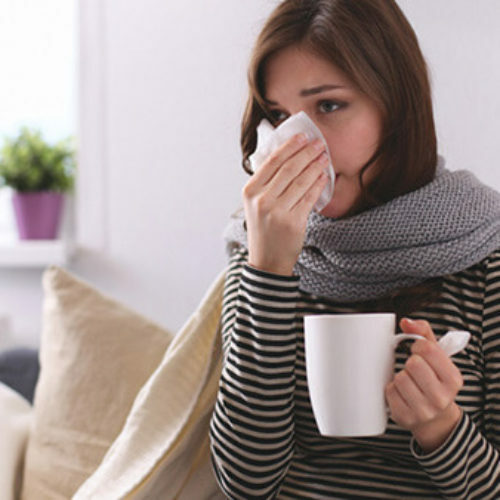 Schedule professional furnace cleaning and maintenance yearly and be on the lookout for these signs that your furnace might be failing.